How do I unlock a protected document in Word? 141. 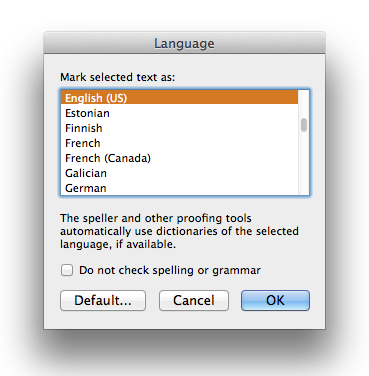 How do I set default language in Word 2011 Mac? See also: How do I unlock a protected document in Word? 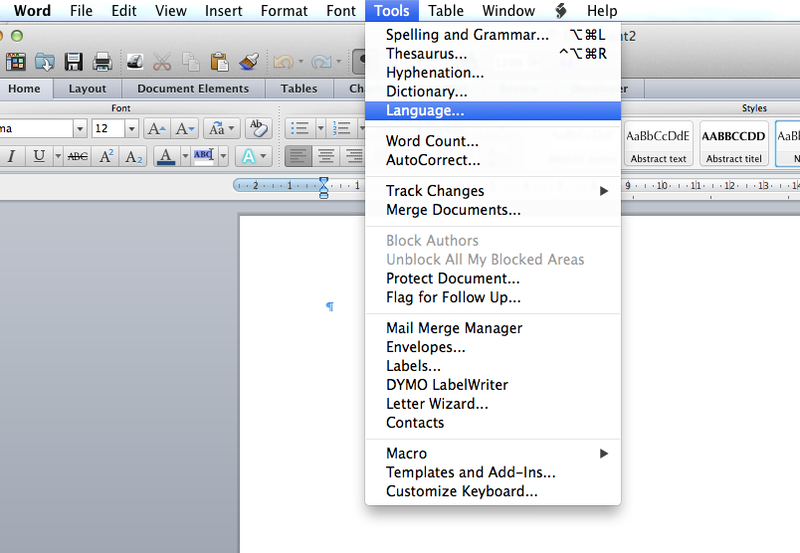 In the opened dialog, choose a language and click on the "Default..." button to apply.